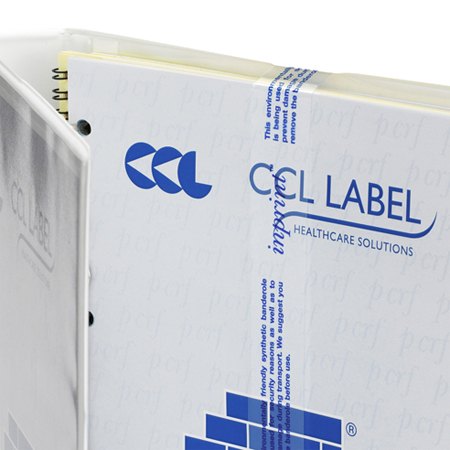 CCL Case Report Forms are manufactured in accordance with ISO 9001 quality in a GMP environment. As part of our service, we despatch completed Case Report Forms to anywhere in the world. Our secure production areas are equipped with modern high capacity digital printers, which offers the most sophisticated printing possibilities. 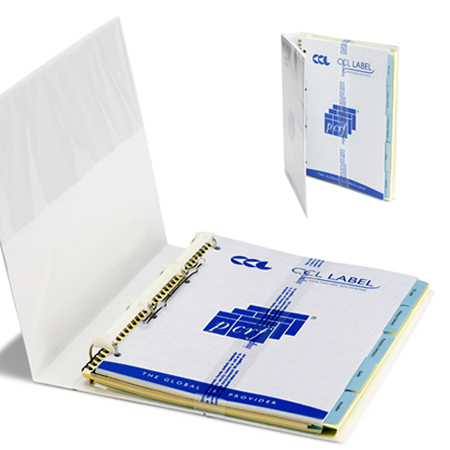 CCL Label prints according to the “printing-on-demand” principle which means that our customers need not worry about lead times or delays. The combination of on demand printing with the distribution service enables CCL to achieve tight deadlines.